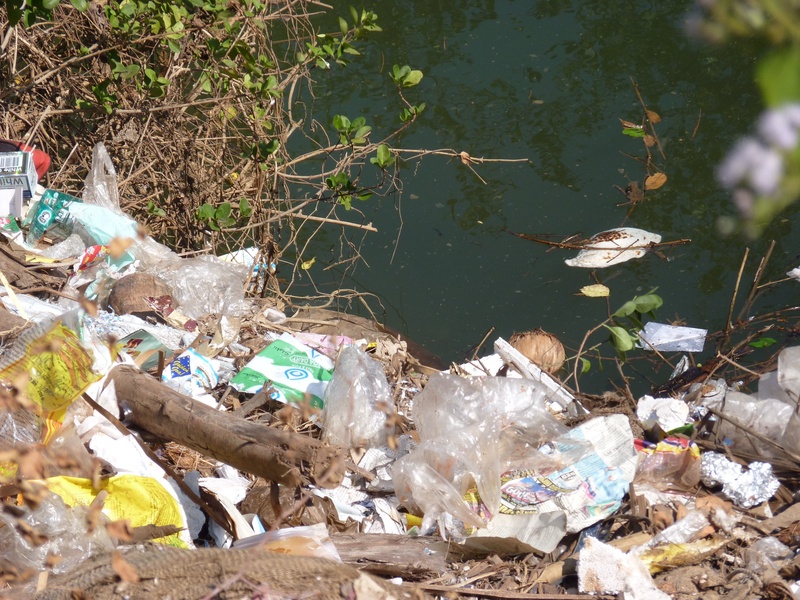 Waste – both the need to dispose of it or the re-purposing of it for productive purpose – links rural and urban societies and ecologies through flows of nutrients, energy, and material goods. More than half of the world’s population lives in urban areas, posing daunting social, environmental, and justice issues related to waste management. The disposal of such waste often links urban and rural locations, creating a new set of social, environmental, and justice issues. With increasing urbanization, the creation, movement, management, disposal and use of waste is a topic requiring an interdisciplinary approach to identifying problems and proposing equitable and sustainable solutions. A range of topics related to waste as a linkage between rural and urban landscapes will be considered. Please send an abstract of not more than 200 words to: sbarnhart@allegheny.edu by December 10th.